Benjamin obtained his legal education at Ahmadu Bello University, Zaria, Kaduna and the Nigerian Law School, Lagos. His proven experience traverses several aspects of Nigerian legal practice with a distinctive niche in intellectual property law. His background as a musician/songwriter and his passion for the world of entertainment have made him a top performer in the provision of bespoke advisory services on transactions pertinent to various aspects of entertainment including music recording deals, music publishing deals, merchandising deals, copyright assignments, artist management and promotion contracts, co-production and collaboration deals, inter alia. 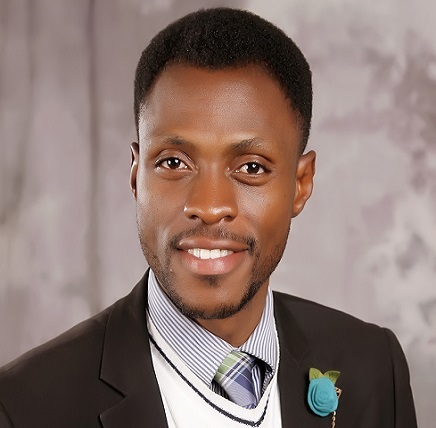 He is currently a part of the Governance, Risk and Compliance Services of the Firm and handles clientele in the Entertainment, Sports and Intellectual Property. His stint as a company secretary afforded him commendable competence in regulatory compliance and corporate governance. Advising on and formulating the employment policy of a leading provider of world-class ICT training in Nigeria.